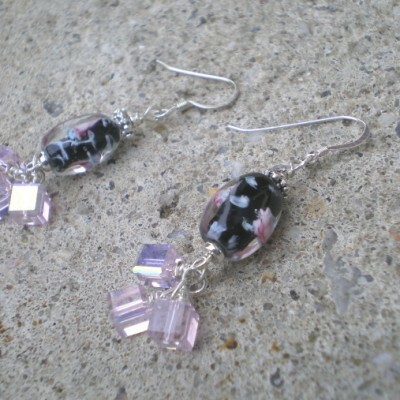 2″ Long earrings. 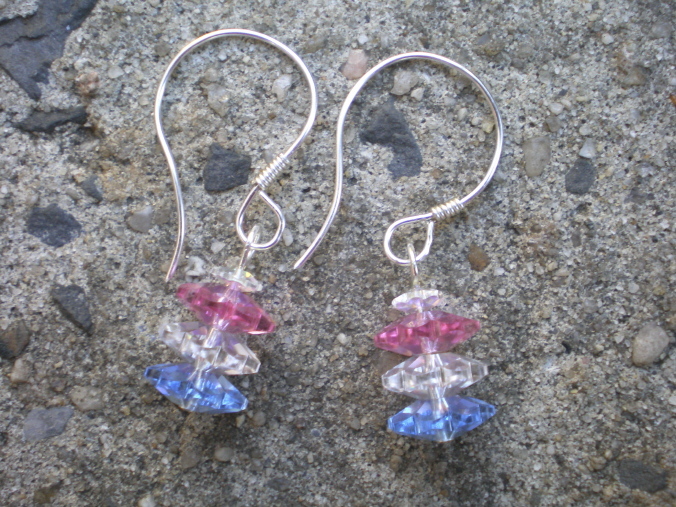 Blue, Pink, crystal, swarovski crystal elements. 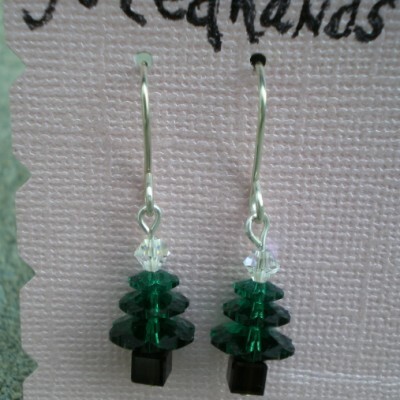 Handmade non-tarnish silver ear wires. 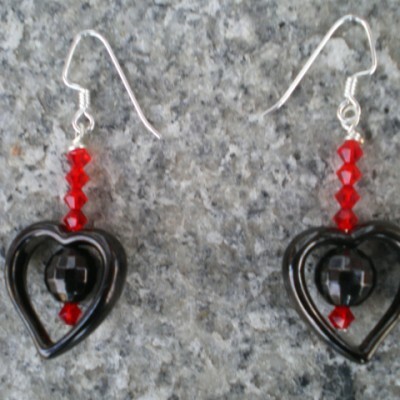 Be the first to review “2″ Long earrings. 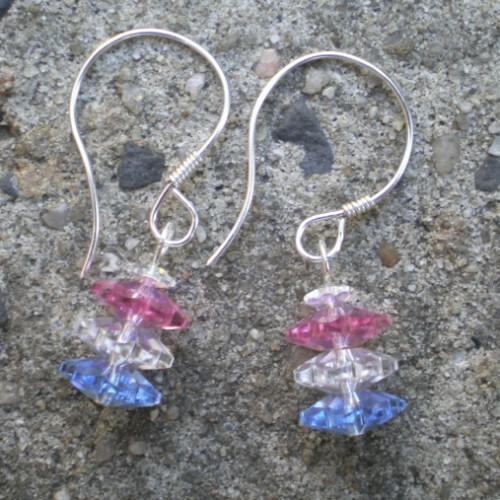 Blue, Pink, crystal, swarovski crystal elements” Click here to cancel reply.